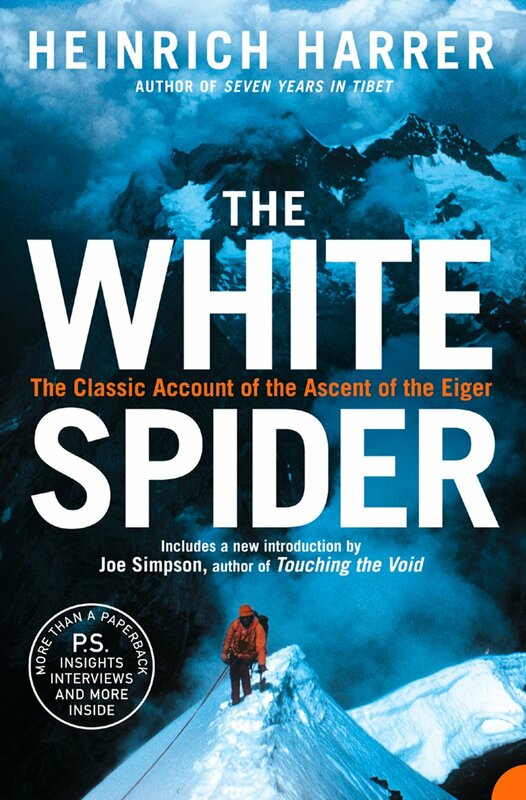 If you’ve read more than a handful of posts on this blog you may have noticed that I differ from most writers who are climbers or mountaineers in that I’m not ashamed to admit that I’m a rank amateur with no great talent for climbing, and who isn’t even particularly intrepid. I don’t think this matters, though. You don’t need to be an outstanding climber to write interesting stuff about it, and I believe you’re far more likely to write interesting stuff by being honest and candid than by trying to mould yourself to meet other people’s expectations of what you should be. I’m now going to go a step further and perhaps ruffle a few feathers in the process. 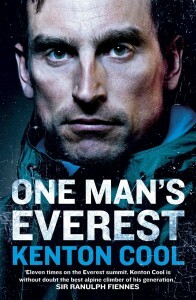 I believe mountain writing has become dominated by an elite who take mountaineering far too seriously. This has narrowed the focus of mountain writing, and narrowed the audience by deterring other rank amateurs from taking an interest, either as active participants or armchair readers. This is reflected in outdoor magazines, which focus on epic ascents that can’t possibly be emulated by the overwhelming majority of readers, and mountaineering books which are dominated by accounts of disasters or technical ascents which require a glossary of climbing terminology at the back in order for less experienced readers to understand what the writer is talking about. 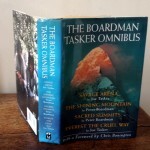 It is also reflected in awards like the Boardman Tasker Prize which are intended to embrace all mountain writing but are only ever won by a tiny subset of books of a certain type. This very point was made by the popular climbing blog To Hatch a Crow a few years ago and it still holds. More recently (and a little more ironically) an editorial in The Alpinist magazine lamented the narrow focus of current mountain writing. This article concentrated in particular on the dearth of first-hand accounts by mountaineering workers. 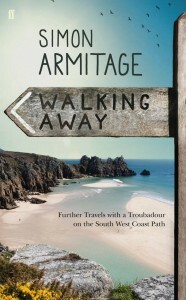 I heartily agree with the sentiment, and believe it should be extended to a much broader range of mountain literature. 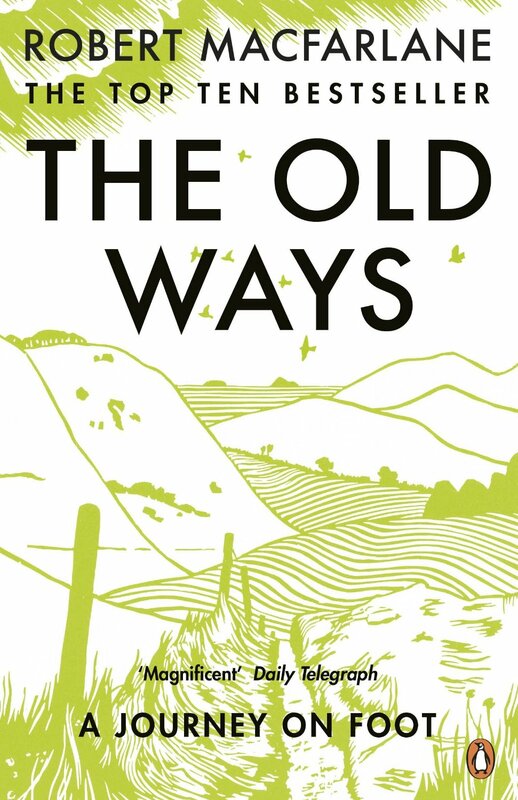 Don’t get me wrong, there’s nothing wrong with any of this writing, and I read loads of it myself, but it represents only one route up the mountain, and for many people perhaps not the most interesting or enjoyable one. 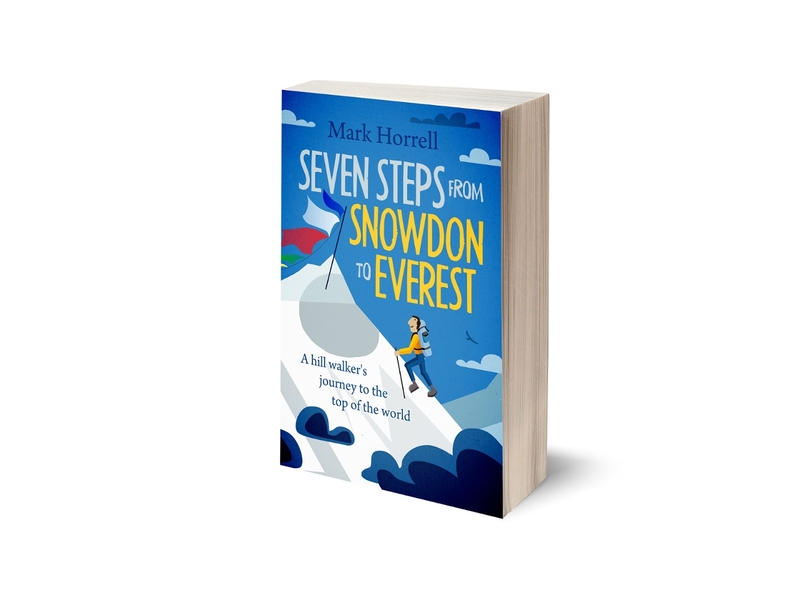 I reflected on this recently while designing the cover for my own forthcoming book Seven Steps from Snowdon to Everest, about my journey from hill walker to Everest climber. 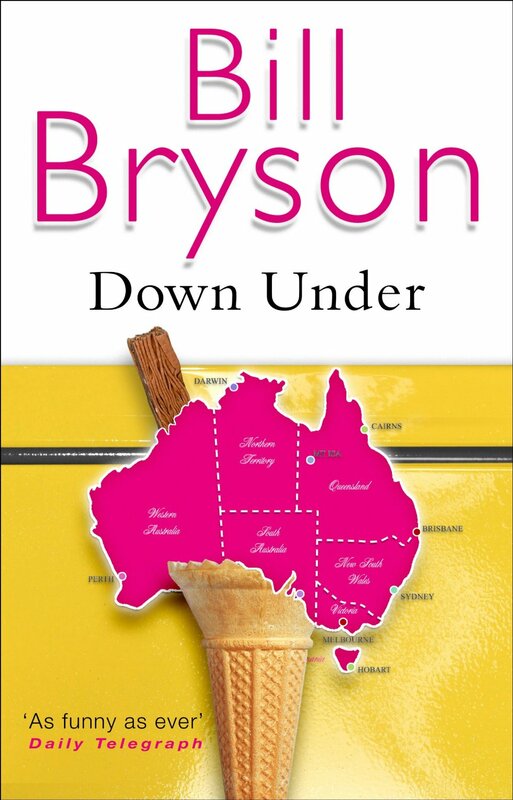 I had a look at the covers of other books in my genre, and realised immediately that they are not just deeply unimaginative, but they nearly all look the same. 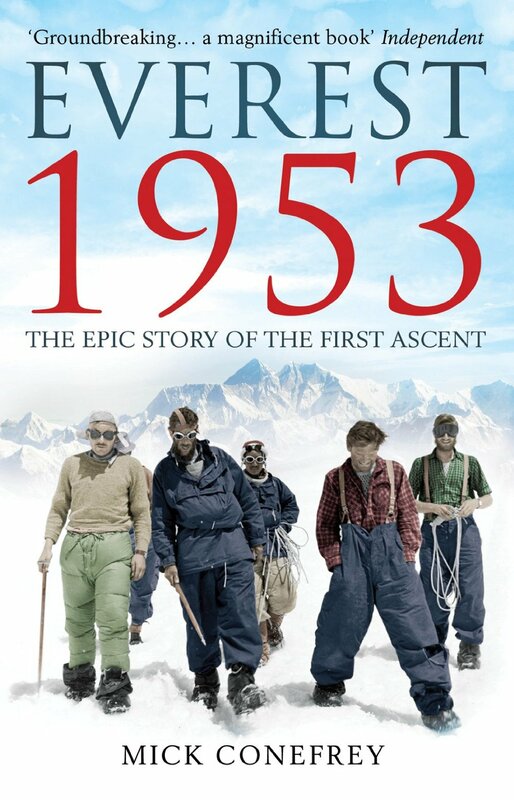 The mountaineering genre is a pretty niche market at the best of times, and it wasn’t hard to see why. With very few exceptions the covers were all stark, scary and off-putting to the vast majority of readers. 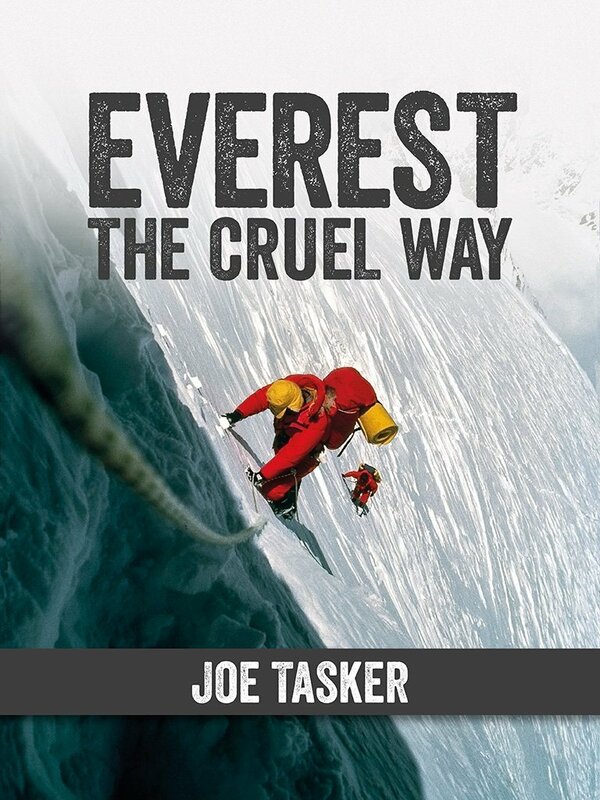 I wanted something fun and approachable that might persuade someone who had never read a mountaineering book before to click Buy and give it a try. It was pretty clear I was going to have to look in a different category for ideas. This is not a criticism of any of the writers or their writing. 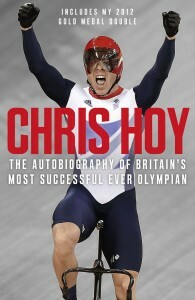 Nor is it a criticism of any of the designers who designed the covers. 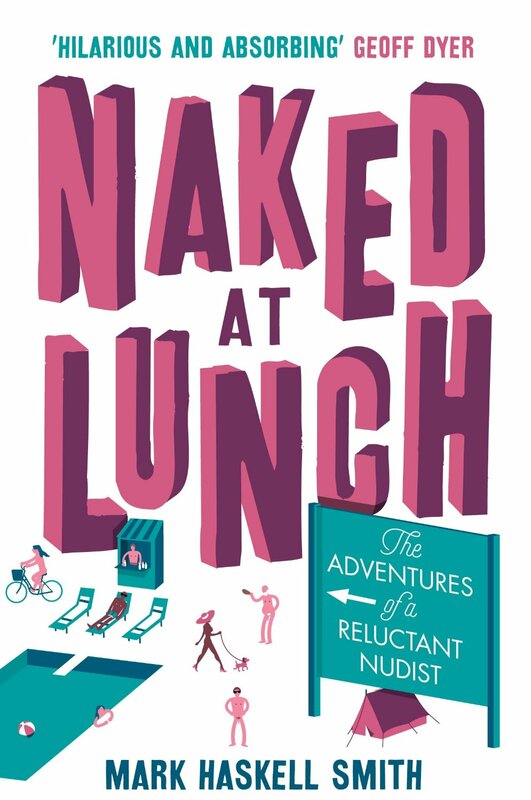 Designers often don’t read the books they are designing a cover for; they simply follow a design brief given to them by the author or publisher. All of these covers are likely to be great designs for the brief their designers were given; it’s just that they were given the wrong brief. I expect I will upset some people anyway, but that’s not my intention, and nor do I want to. 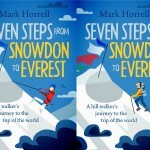 It’s sometimes an inevitable consequence of challenging the accepted ways, and my ultimate intention is to help all mountain writers to sell more books by helping them to appeal to a wider audience. Let’s have a look at some examples then. 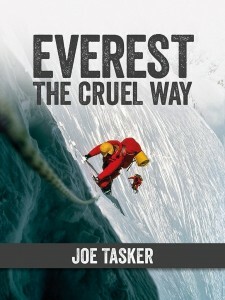 Here are some of the covers which come up on Amazon if I search for Everest. So what can we say about these? Hostile, danger, austere, scary would be some of the adjectives that spring to mind. Death, perhaps. But do these accurately reflect the contents, and what sort of people might pick up the books when browsing? 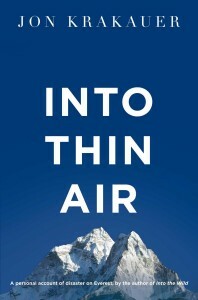 Two of the books, Into Thin Air and Dark Summit, are accounts of mountaineering disasters; another two, Everest 1953 and Last Hours on Everest, are histories (although the latter also involves disaster); while three, One Man’s Everest, Facing Up, and Everest The Cruel Way, are accounts of expeditions which did not end in tragedy, and were enjoyable for the participants. 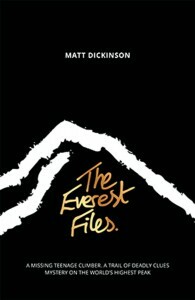 The final book, The Everest Files, is a novel aimed at a young adult audience. 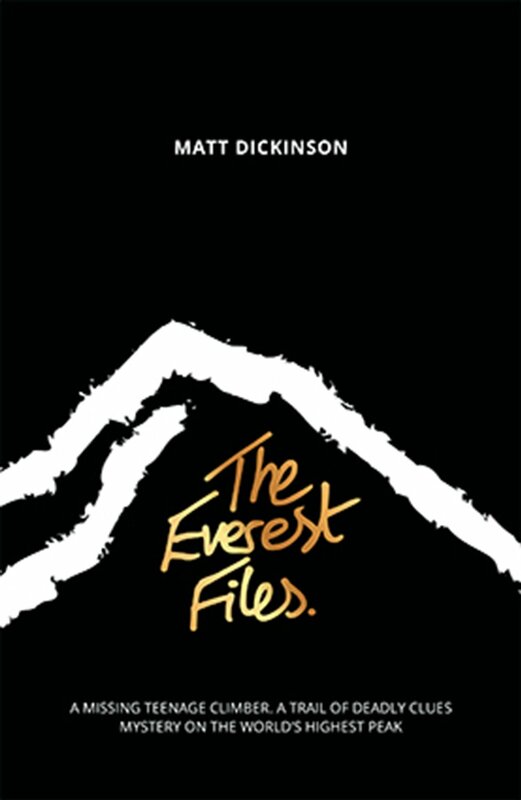 Different books, different topics, but with the exception of The Everest Files, which involves artwork rather than photography, they look like they could all have been a product of the same design brief. 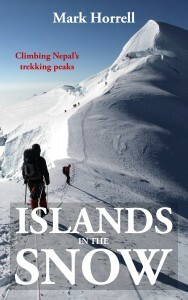 None of them leap out, none of them tell me mountaineering is an activity people take part in for enjoyment, and none are likely to be picked up by someone at an airport looking for a fun holiday read. At the risk of sounding too harsh, some people might even suggest the author simply picked a photo they like and stuck some text on it. 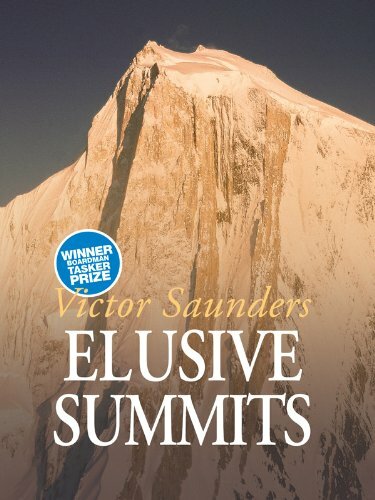 I believe The Everest Files missed a trick and an opportunity for a much more enticing cover, but by far the worst cover, IMHO, is One Man’s Everest. 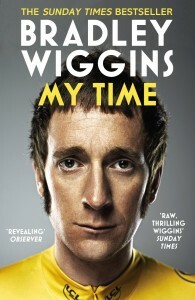 Who in the name of sanity would ever want to buy a book with some scary bloke’s face on the cover? This is an approach which may work for celebrities who are instantly recognisable, but with the greatest respect to Kenton Cool (who is well known and highly regarded in the mountaineering community) if you grab a random person off the street there’s hardly any chance they would have even heard of him, let alone know what he looks like. 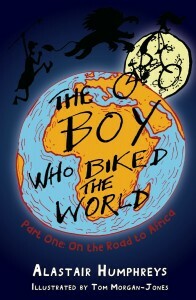 The book was published last week, so time will tell whether I prove to be right. 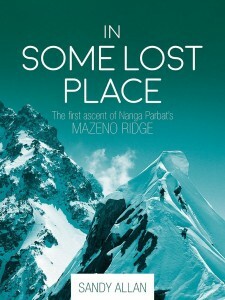 But so much for Everest books, let’s have a look at some other book covers in the general mountaineering category. 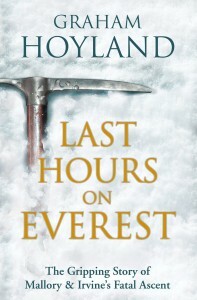 Again, we have a range of material and variety in the writing that offers bags of potential for interesting covers: 2 ripping yarns (Touching the Void and Life and Limb); 1 history (The White Spider); 1 biography (Statement); 2 first-person accounts of expeditions (In Some Lost Place and Elusive Summits); and 2 unusual memoirs (Helmand to the Himalayas and Seven Years in Tibet), one about a wounded soldier who took up mountaineering as part of his rehabilitation, and the other a famous account of a prisoner-of-war who escaped across the Himalayas and became friends with the Dalai Lama. 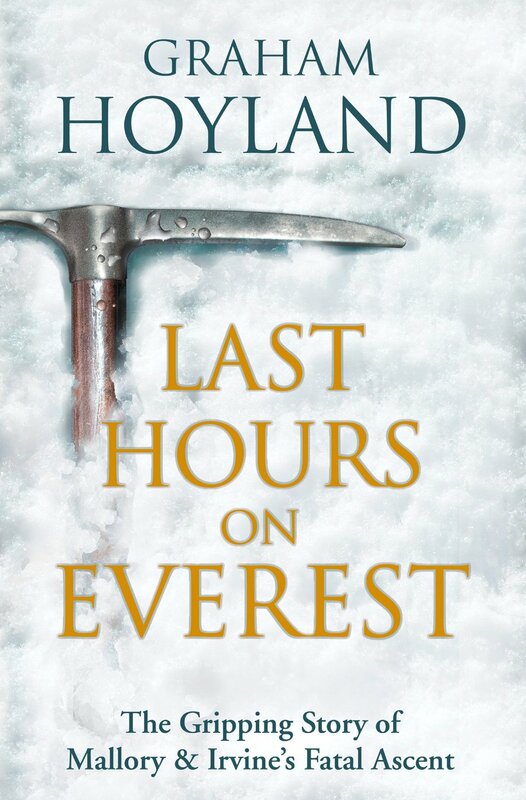 But as for the covers, arguably the same adjectives apply as I used for the Everest books, and there’s nothing here that really jumps out at you. There’s even another one with a scary bloke’s face. 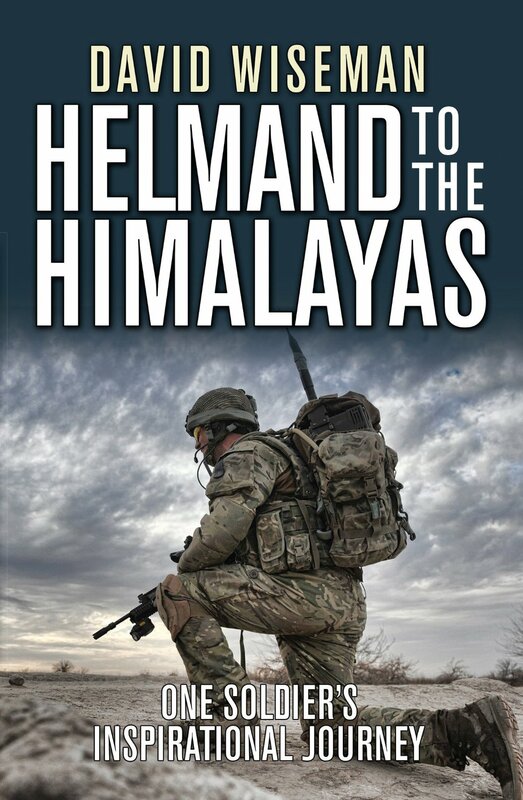 The only cover which could arguably bring a broader audience to mountain writing is Helmand to the Himalayas, but this is more because of the cross-over subject matter. 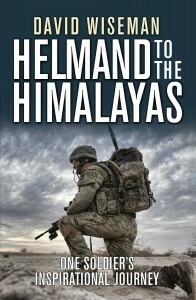 Although it depicts a soldier on the cover rather than a mountain, the emotions the cover evokes are very similar. 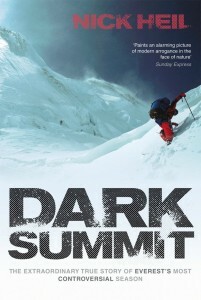 To put it bluntly, if you weren’t into mountaineering already, you would be unlikely to pick up any of these books and expect it to be an enjoyable read. Mind you. I can’t talk. 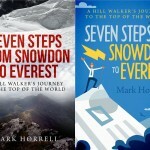 I used a similar approach when I designed the covers for my own self-edited travel diaries. I chose some nice pictures and stuck some text over the top in Photoshop, but these covers could easily blend together with many of the ones above. So what’s the alternative? 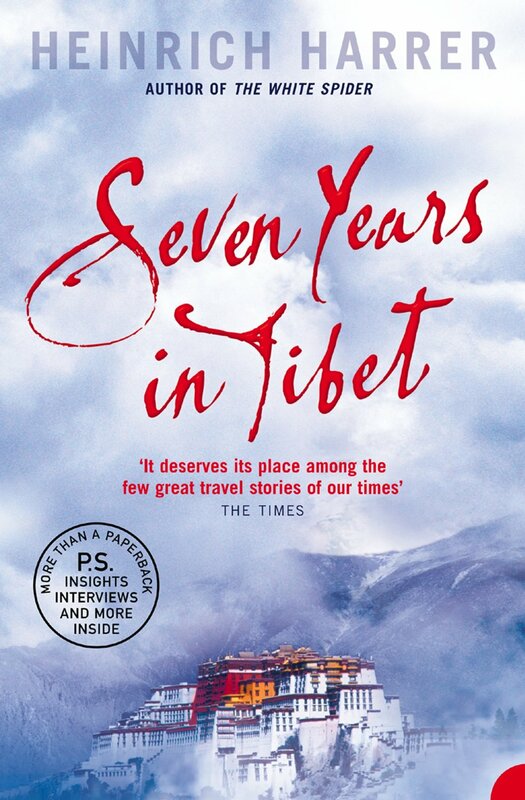 When I started putting together the design brief for Seven Steps from Snowdon to Everest, I looked to the wider genre of travel writing to broaden my audience. There’s no reason why someone who enjoys light-hearted reads about a road trip, an epic cycle ride, or a hitch-hike across Africa might not enjoy reading about an ordinary guy on a mission to climb Everest. 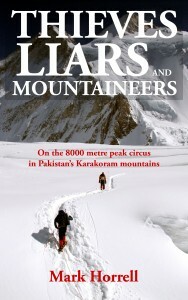 I saw my book as a fun read, and IMHO mountaineering book covers are far too serious. 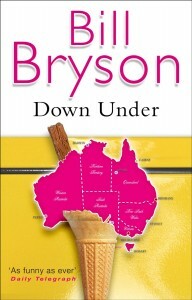 Sure enough, the travel genre offered way more variety, and the covers were much more interesting. 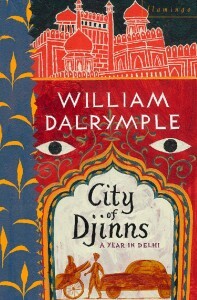 As you can see the covers are also far more vibrant and colourful. In one respect this is hardly surprising as there is much more variety in the subject matter. 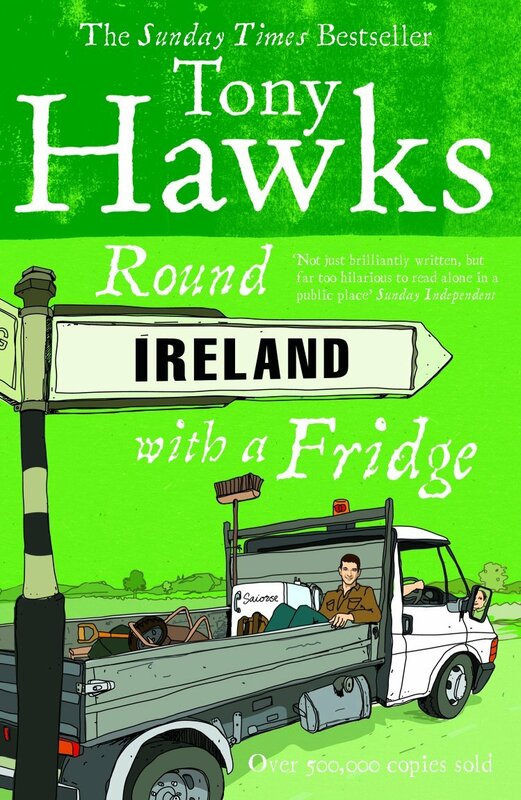 In the selection above we have a mountain walk across Europe, one man’s attempt at nudism, a year in Delhi, a road trip across Australia, hitch-hiking with a large kitchen appliance, walking the coast of Britain, having a go at farming in rural Spain, and an exploration of English country footpaths. 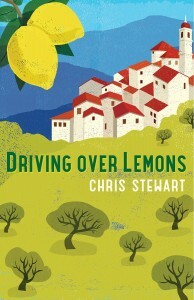 But in many ways the authors could easily fall into the same traps when it comes to choosing their book covers. I’m sure all of the writers took many beautiful photographs on their travels, but only one of these covers is even vaguely photographic, and all of them use artwork. 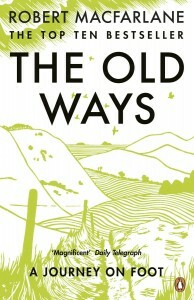 This immediately gives the books a friendlier feel that will appeal to a greater number of readers. 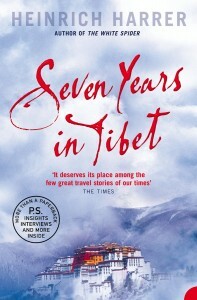 Many, if not most travel writers, also write about serious topics such as political and social issues they encounter on their travels. 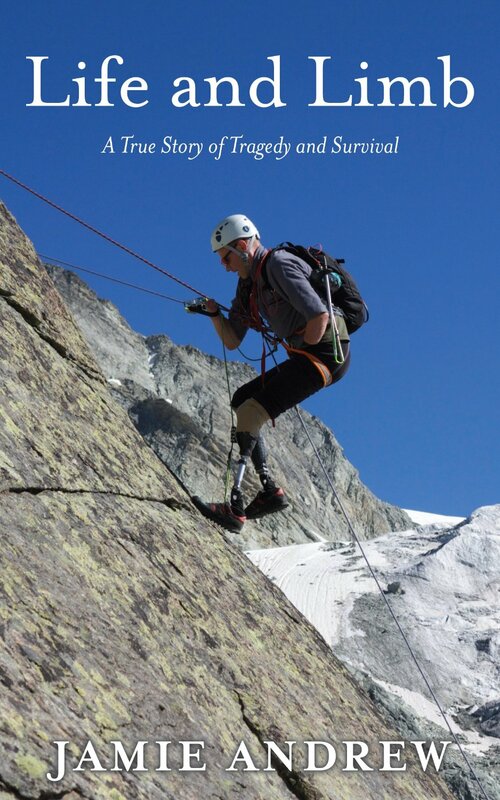 Many, like mountaineers, get into dangerous situations. 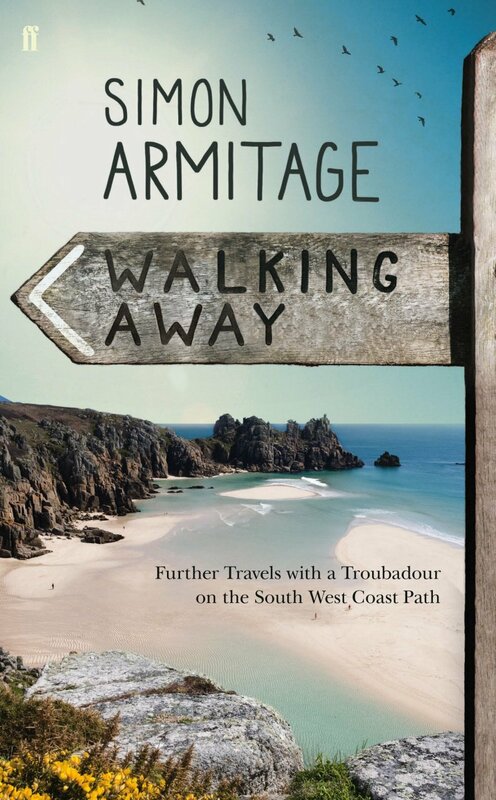 Most use humour (as do many mountaineering books), but as you can see from the covers, none of them take themselves as seriously as mountaineering writers. It wouldn’t surprise me to learn most of them also sell more books. 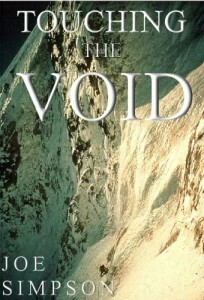 I looked into one particularly interesting sub-category in a little more depth because I felt it had parallels with mountain writing. 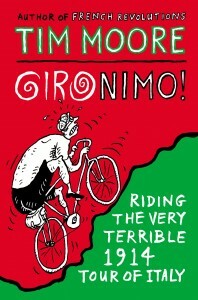 Cycling has much in common with mountaineering. There are elite cyclists who perform feats most ordinary folk cannot hope to emulate. But it is also an activity with many participants of lesser ability. 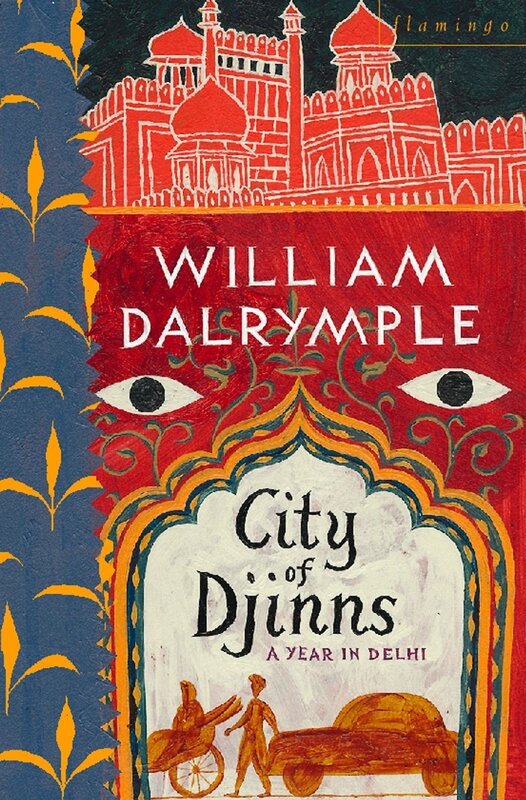 Take a look at the covers below. 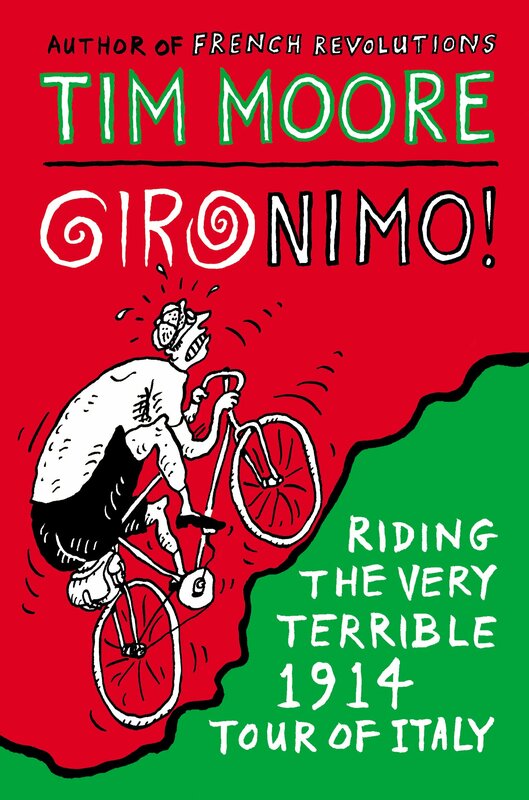 As you can see, there are books about elite cyclists with some scary bloke’s face on the cover (as well as Bradley Wiggins), but there are also fun books about epic road trips by rank amateurs. People enjoy reading about both, and it’s not difficult to see which is which. I’m not sure I would sell too many copies of my book if I put my own face on the cover (although I might make a few people feel good about themselves). 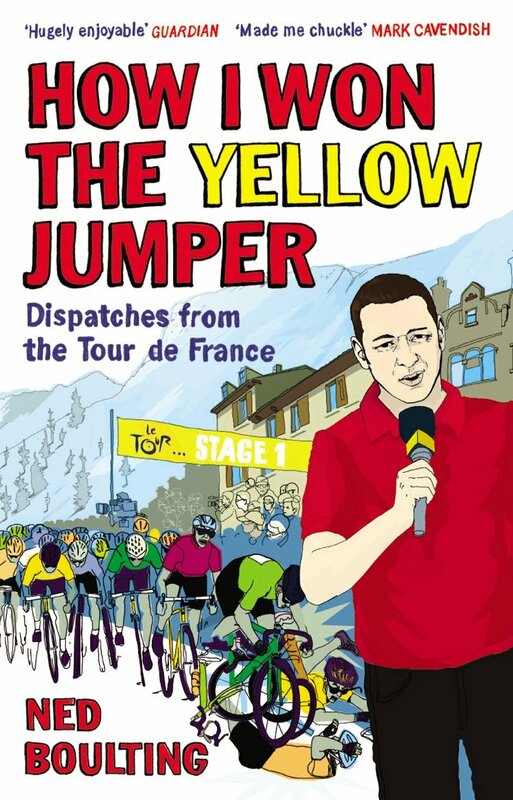 The key thing the cycling writers have got right is not to take themselves too seriously. 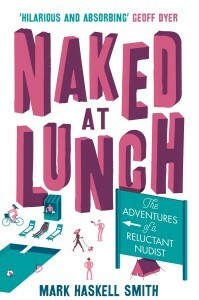 If it’s an entertaining read, then why not make it look like an entertaining read instead of trying to scare people. 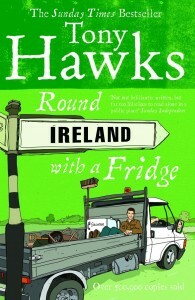 Oh, and they realise readers do like reading books about ordinary people too. 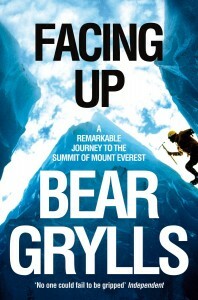 In fairness to mountaineering books, they’re not the only ones with covers that are unable to stand out from the crowd. Apparently the current crop of chick-lit novels all have covers which use a flat design style which has been borrowed from web design. A few years ago the fashion was covers which feature headless women. 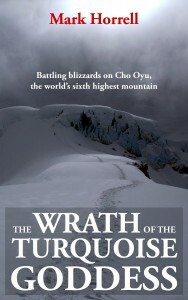 Who knows maybe I will start a fashion for more vibrant mountaineering book covers (but maybe not). 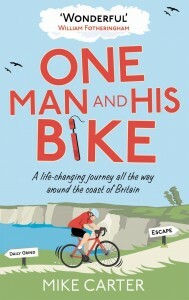 In next week’s post I will give you a little more detail about my own journey to the perfect book cover, but if you would like a sneaky peek before then, the book is now available to pre-order, so why not swing on by, take a look and let me know what you think. totally agree with you. 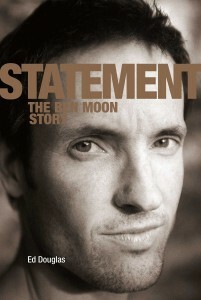 however, let’s skip the cover and look at the stories: do they really looks so different each other? 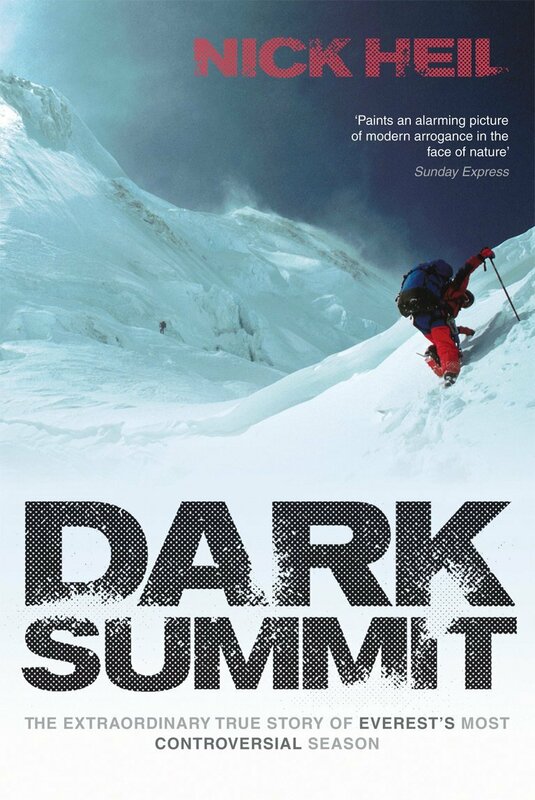 almost death, almost death, almost frozen, ice, dark, storm, almost death, death of someone on the team, summit, descent, death of another some one on the team, end. seems like an ascent is valuable depending upon its level of deadliness. there’s no fun in it. 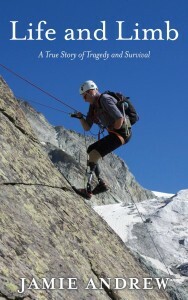 a funny meme i saw on semi-rad quote: mountaineering, is so great when you stop. and i’m with this feelin in that case. i’d like to see this topic explored furhter. Hi there – I absolutely loved this article. 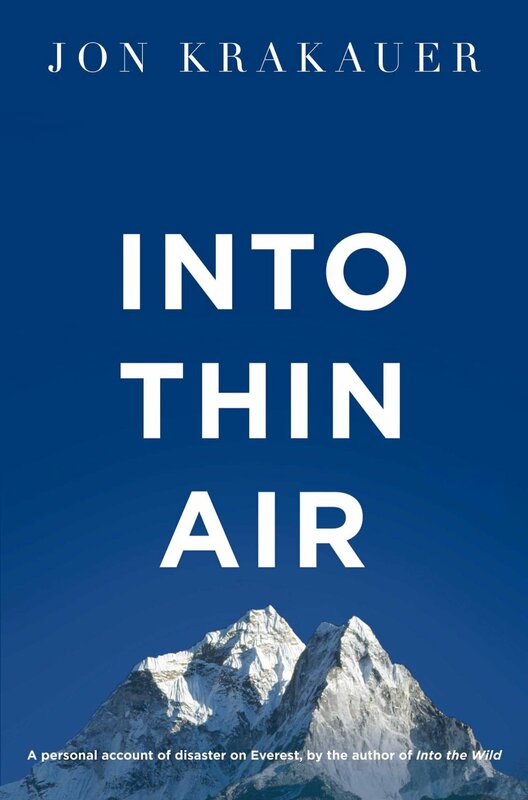 From a young, inexperienced climber that only dreams of what is possible, yes, books that only talk about the most experienced of treks and exhibitions almost put me off. 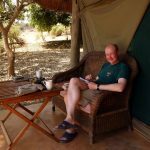 It makes me feel perhaps I could never achieve it – maybe because I don’t understand half the terminology! 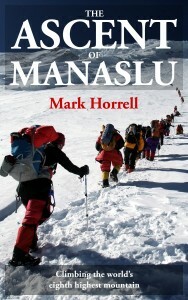 I love the sound of your book, as it reflects something I would like to achieve myself. I am VERY interested in your new book, but don’t have a kindle or anything. 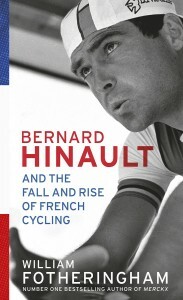 Do you know when it is coming out in paperback? 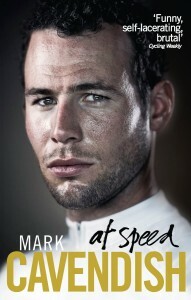 I would really love a copy. Thanks, Ellie. I’m glad you like the article, and even more happy that you’re interested in the book. I’m planning to release it in paperback next year, once I’ve got the e-book published. If you can’t wait that long and have a smartphone or tablet, then a free Kindle app is available on most devices now, which will enable you to download and read it . 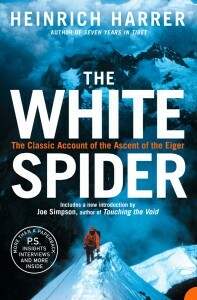 While it may be true that “mountain writing has become dominated by an elite who take mountaineering far too seriously”, there have been a few breakout books by amateurs that, while not considered true “mountaineering books”, have contributed enormously to the popularity of the genre and have even sparked movie deals. I’m thinking here of “Miracle in the Andes” by Nando Parrado, “Left for Dead” by Beck Weathers, and “Between a Rock and a Hard Place” by Aron Ralston (whose movie, 127 Hours was nominated for Academy Awards). 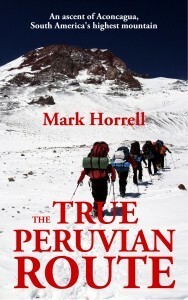 Although I’m not a mountaineer, my life was forever changed 10 years ago when I watched that hokey movie “Vertical Limit”. 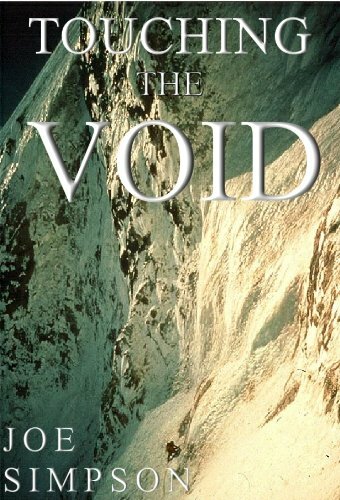 Since that time I have been an avid devourer of mountaineering literature, and it spurred me to write my own Himalayan adventure novel. 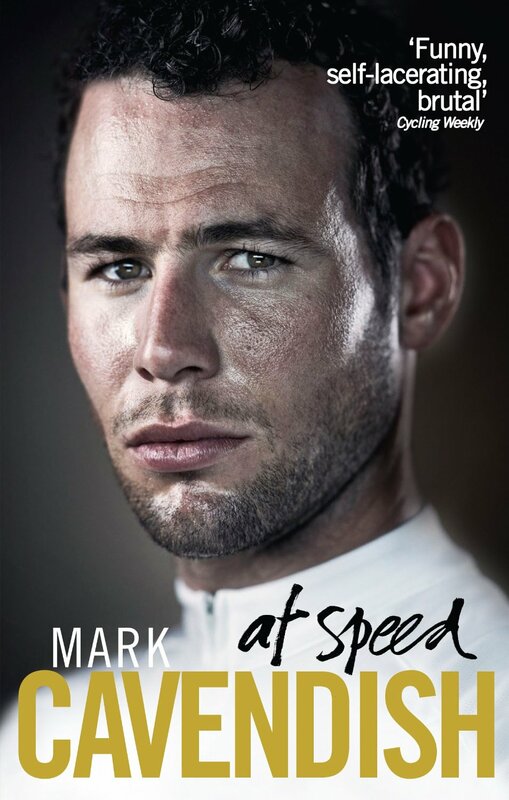 I love your cover and I wish you much success as you launch your new memoir! Yes, it does happen. Sadly, the three examples you mention are all disaster books / ripping yarns. 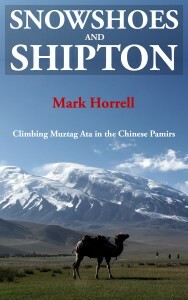 I do believe there is a market for mountaineering books outside of this narrow field. Vertical Limit was one of the funniest movies since Monty Python and the Holy Grail, although I’m not sure it was intended to be. I think I might take your diatribe a little more seriously if you were more honest about your own achievements. Describing yourself as a rank amateur might be an unsubtle way. 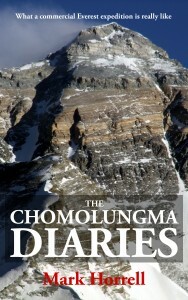 of fishing for compliments but the fact is that rank amateurs don’t climb Chomolungma, not even with a commercial expedition; rank amateurs don’t climb Pic Lenin or Denali or Andean mountains; I wouldn’t call myself a rank amateur even if my climbing only extends to the Wildespitz and Weissekugel. Rank amateurs walk up Yr Wyddfa or Scafell in large groups on Sunday and bore the pants of every one in the office for the rest of the week. Thank you, Dave. I’ll take that as a compliment. I wasn’t fishing, but it was very kind of you to accept the bait anyway. All things are relative, and I certainly consider myself to be a rank amateur compared to most of the climbers I read about in books and magazines. A fascinating blog post! A couple of additional thoughts.. 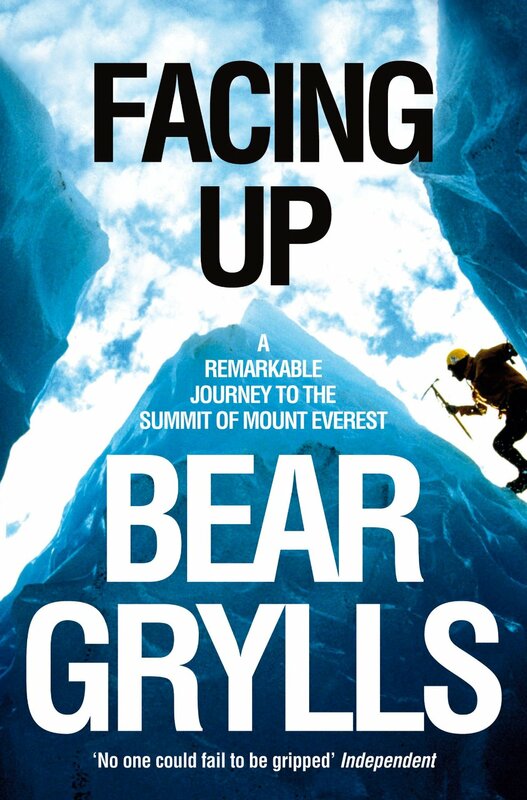 Almost all the mountaineering books you show use the same typography – author’s name and title all in upper case, sans serif, blocky type. Look at the travel books and you’ll see script typefaces (and what looks like some actual script), italics, shaded typefaces – much more varied. 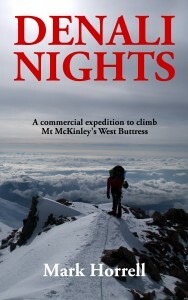 Another thing that strikes me is that the mountaineering books, except for the pictures of mountains, look very, very similar to the covers of blokey army books like Andy Macnab’s. 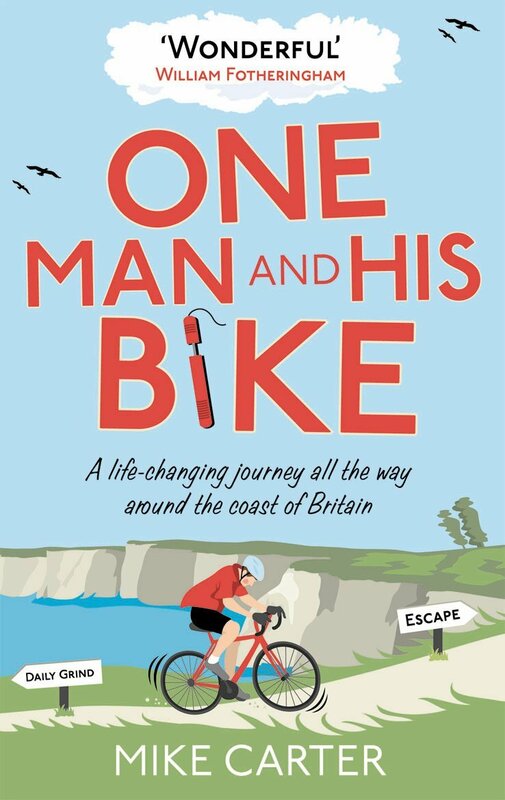 Obviously intended for those of the male gender who didn’t get as far as joined-up writing 😉 … wonder whether they do in fact sell to the same people that buy mountaineering books, or – another possibility – whether publishers just think that they do? Boring? I bet you must have missed this one then? 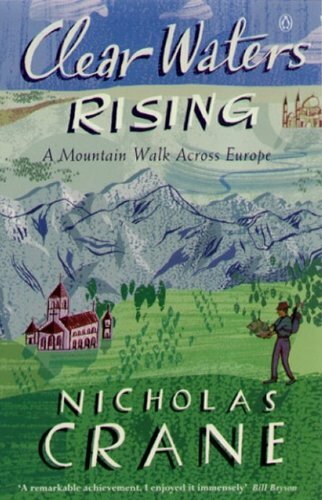 I’ve designed a few book covers for authors in my career but in every case the publisher threw out my designs and used some blurry, low res mess of an image from their own archives. Just because they make books doesn’t mean they make good design.